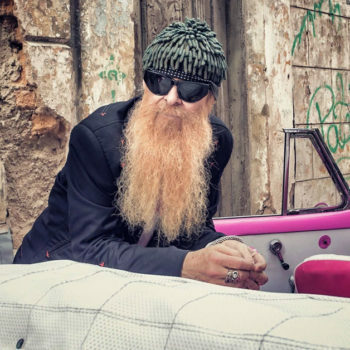 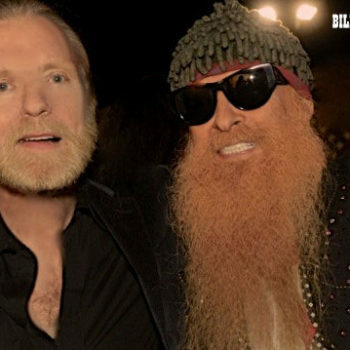 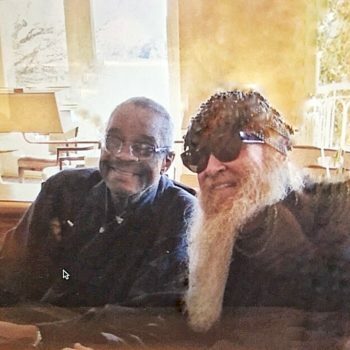 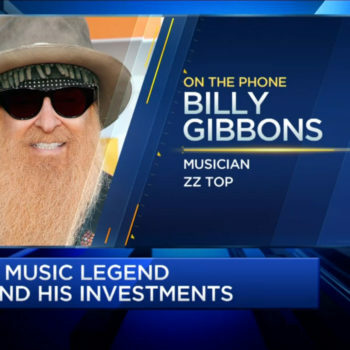 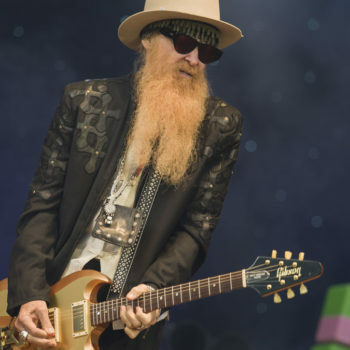 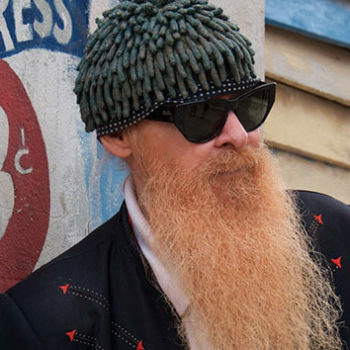 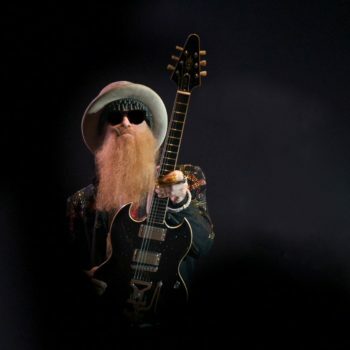 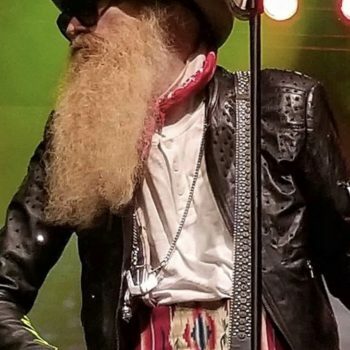 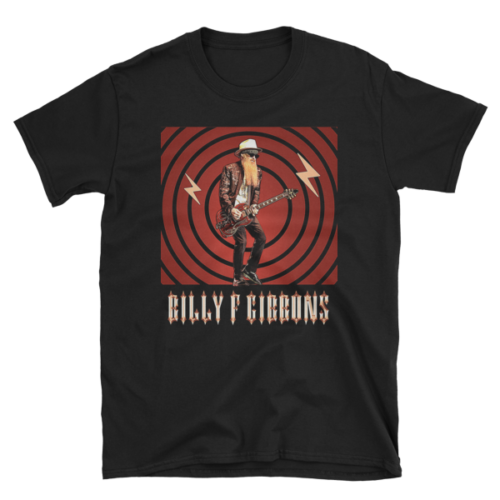 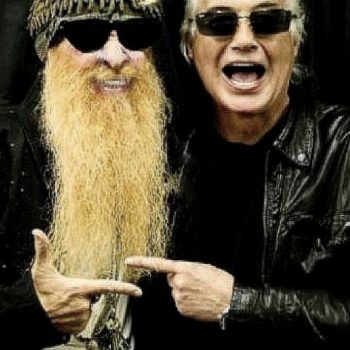 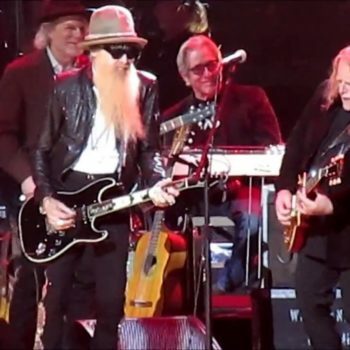 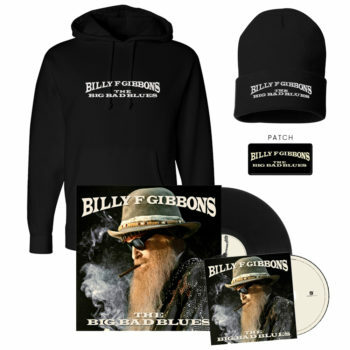 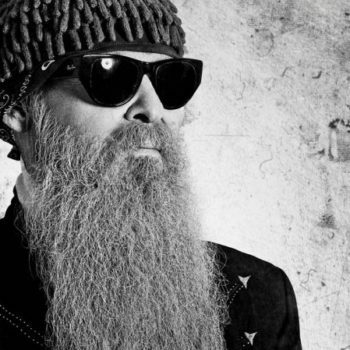 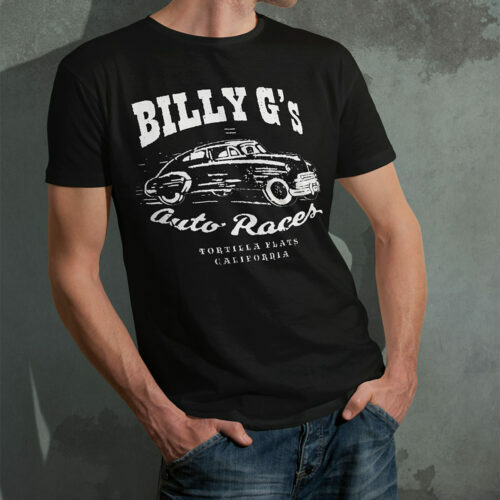 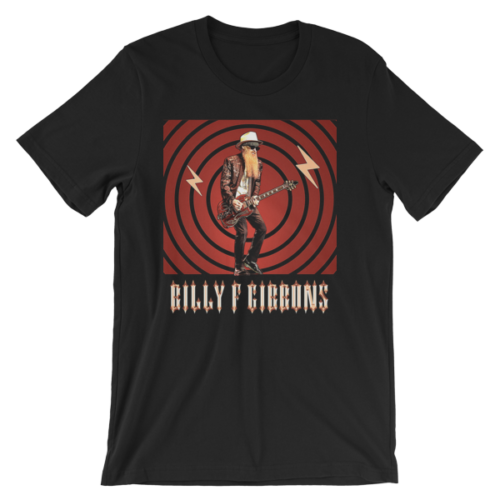 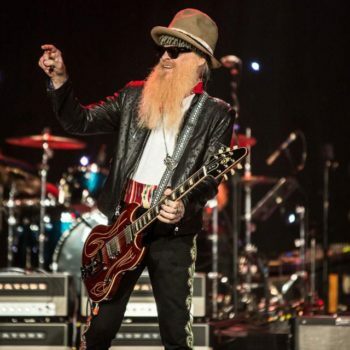 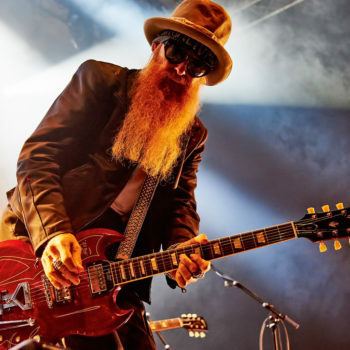 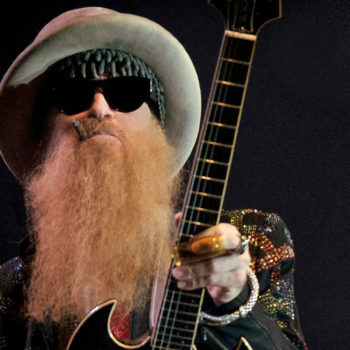 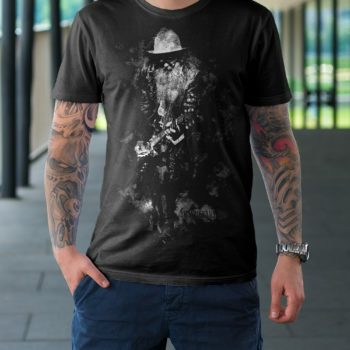 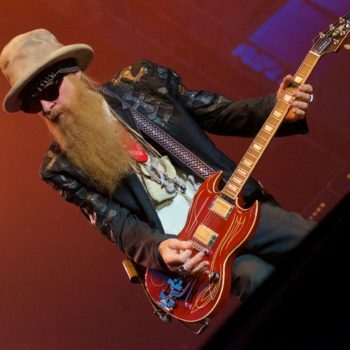 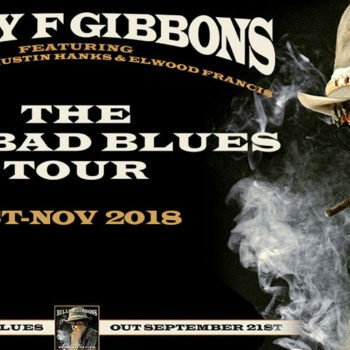 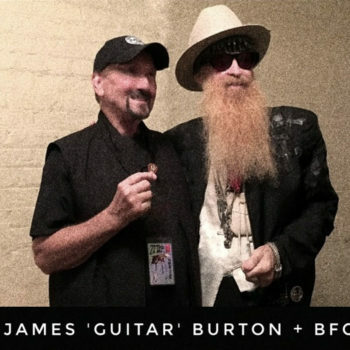 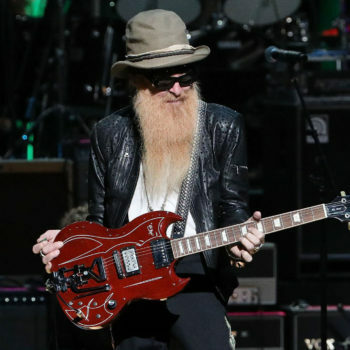 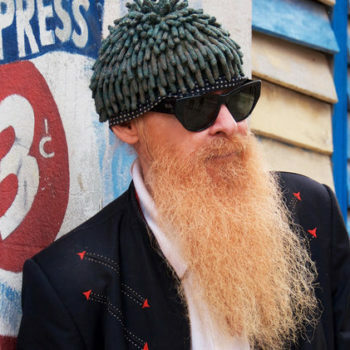 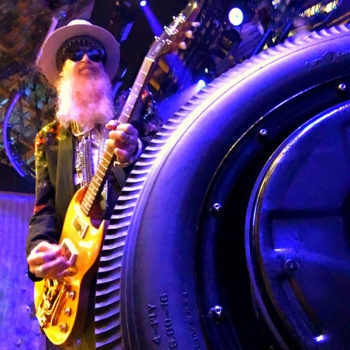 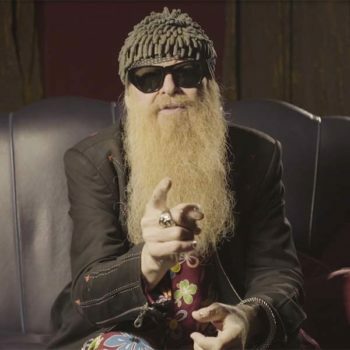 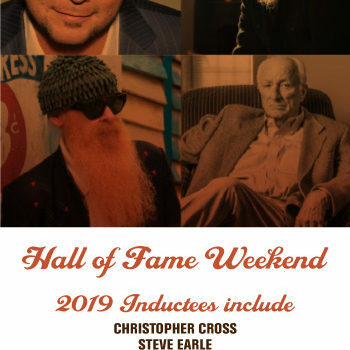 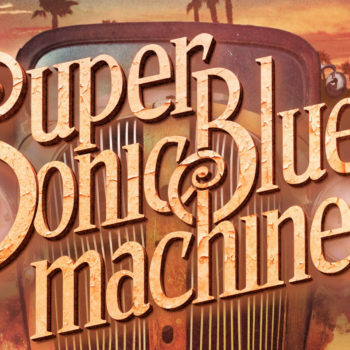 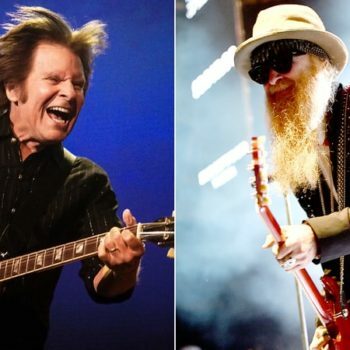 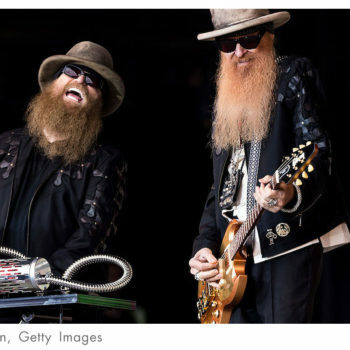 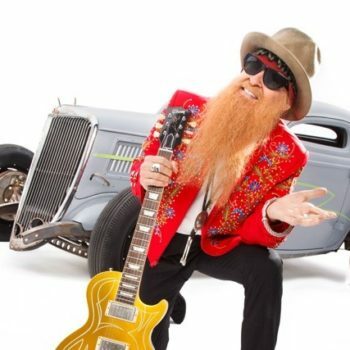 ZZ Top guitarist Billy Gibbons remembered Allman Brothers Band legend Gregg Allman and his “sonic legacy” following Allman’s death Saturday at the age of 69. 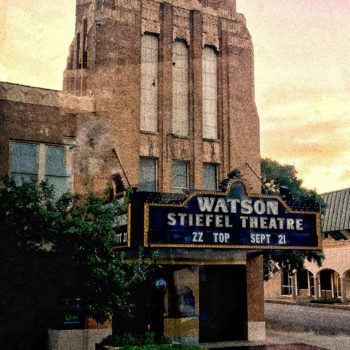 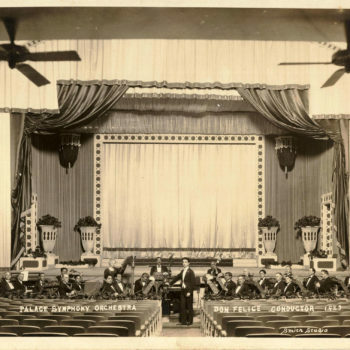 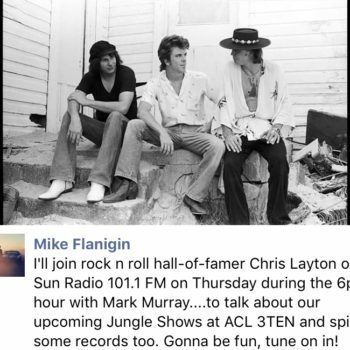 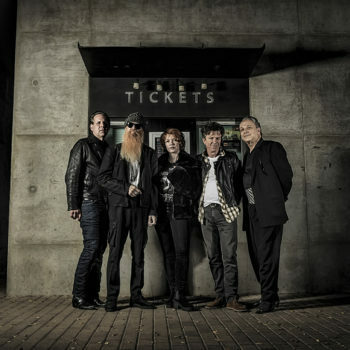 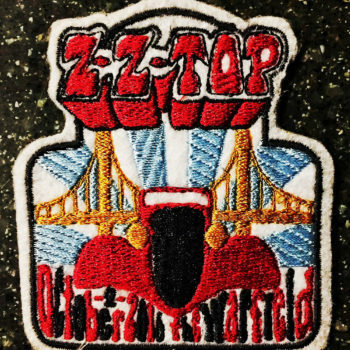 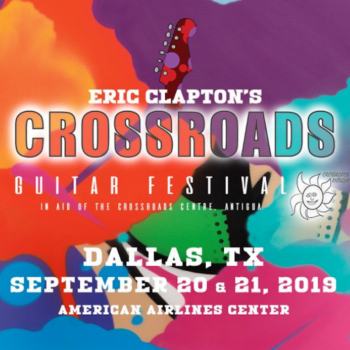 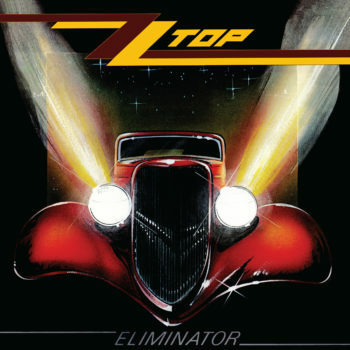 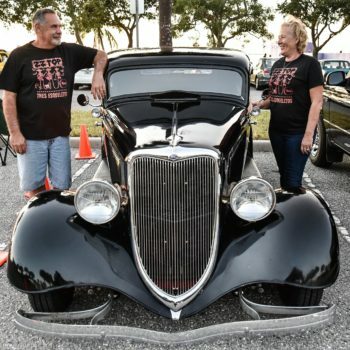 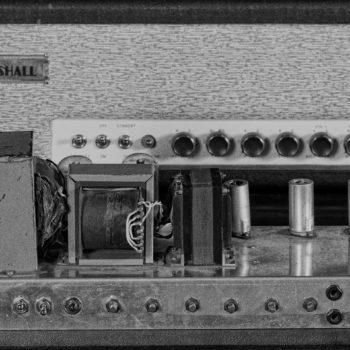 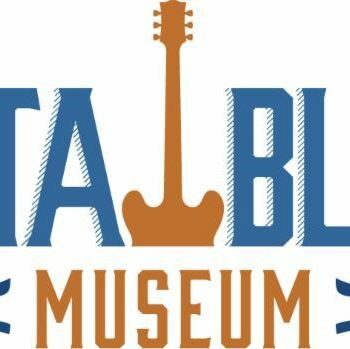 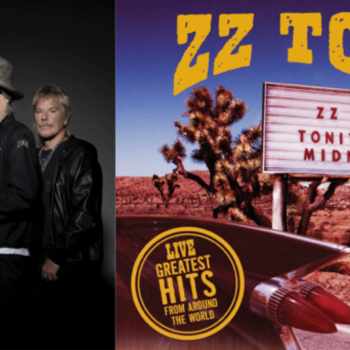 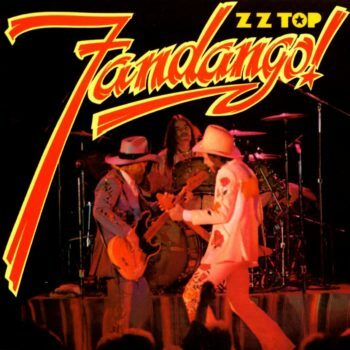 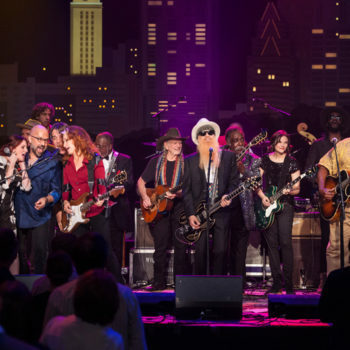 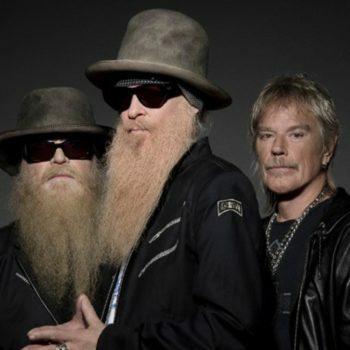 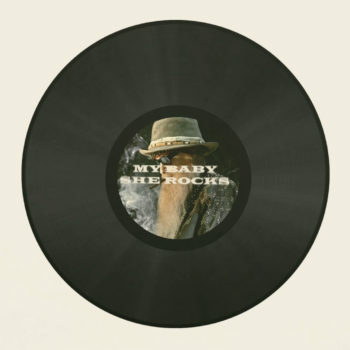 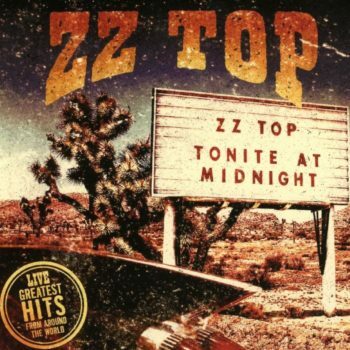 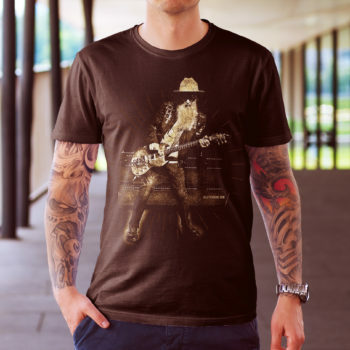 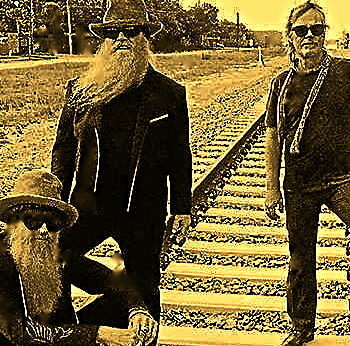 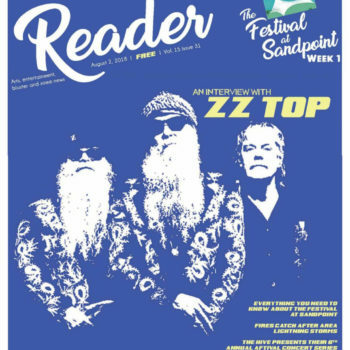 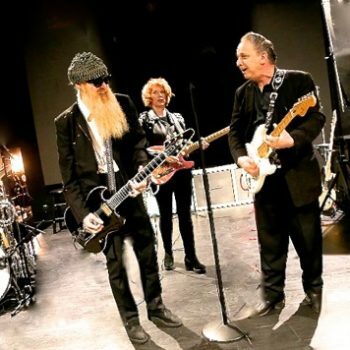 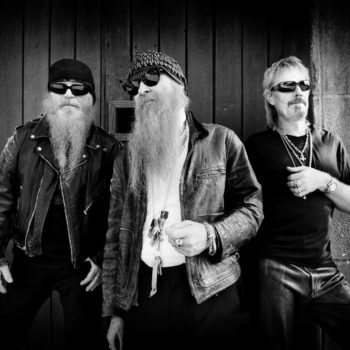 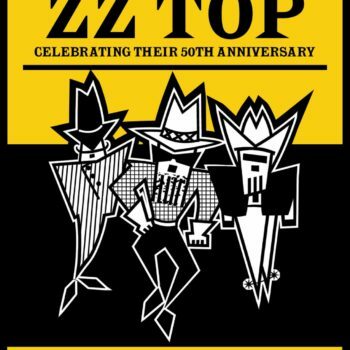 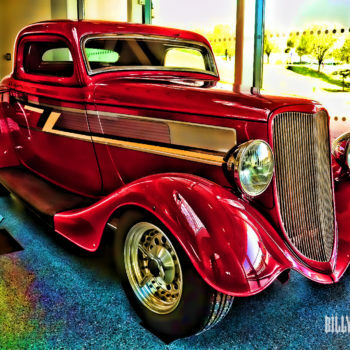 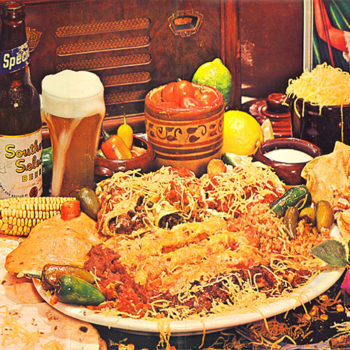 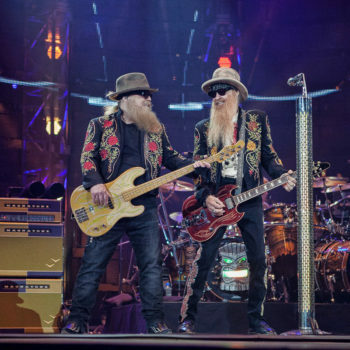 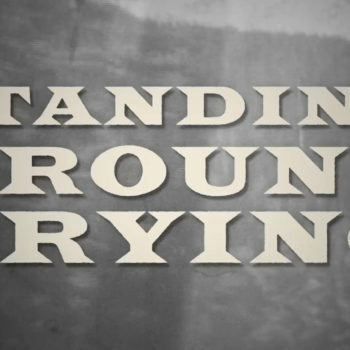 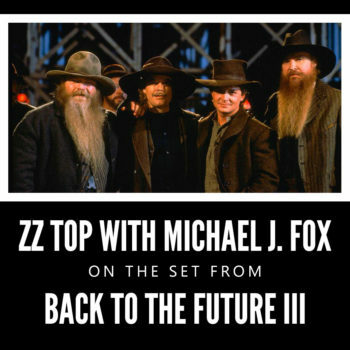 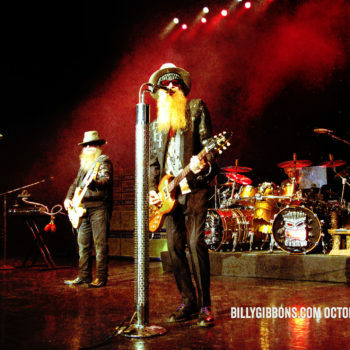 Early in ZZ Top’s career, the Texas rockers opened for the Allman Brothers Band, with Gibbons seeing firsthand the “unique brand of rock & roll” that came from “the first great jam band,” as Gibbons wrote in his Rolling Stone’s 100 Greatest Artists tribute to the Allman Brothers. 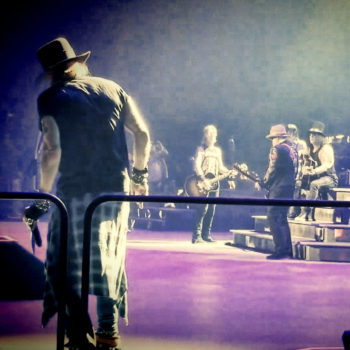 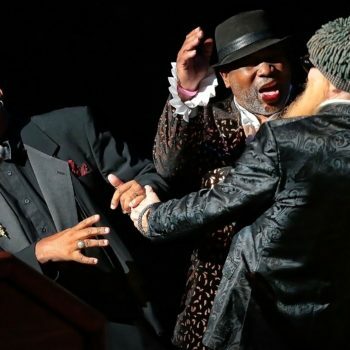 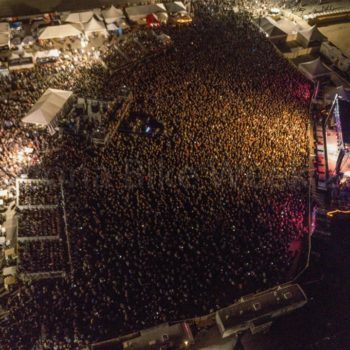 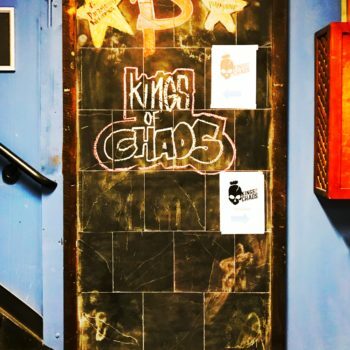 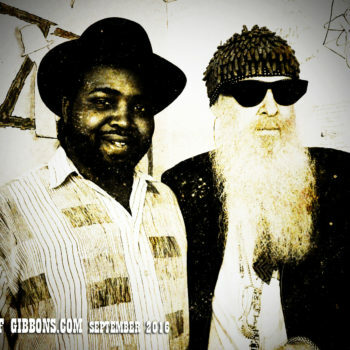 At Allman’s final performance – an October 29th, 2016 show at the Laid Back Festival in Atlanta – Gibbons joined him onstage for “One Way Out,” the last song Allman would ever perform live. 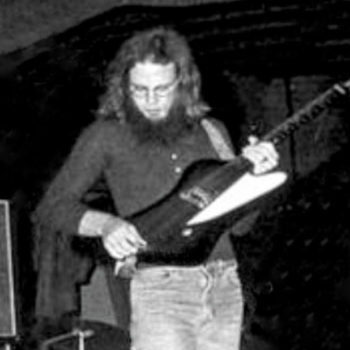 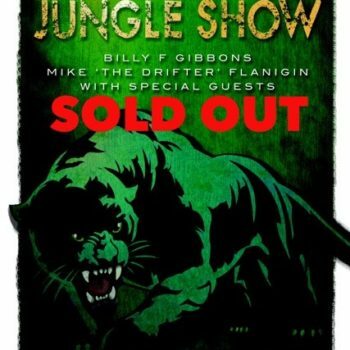 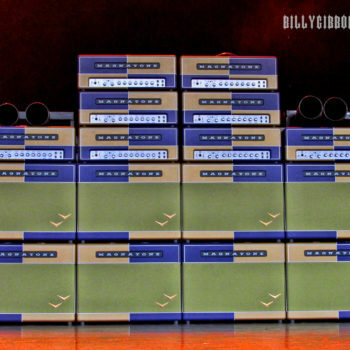 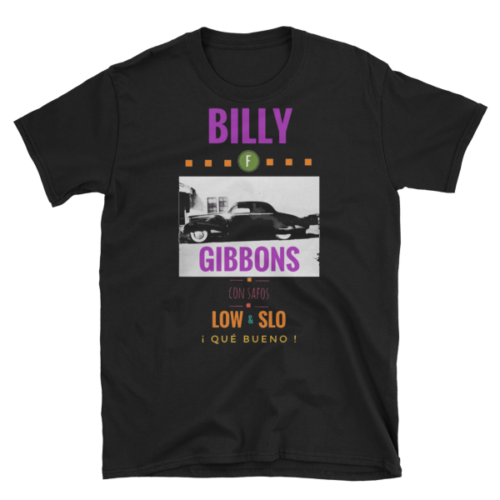 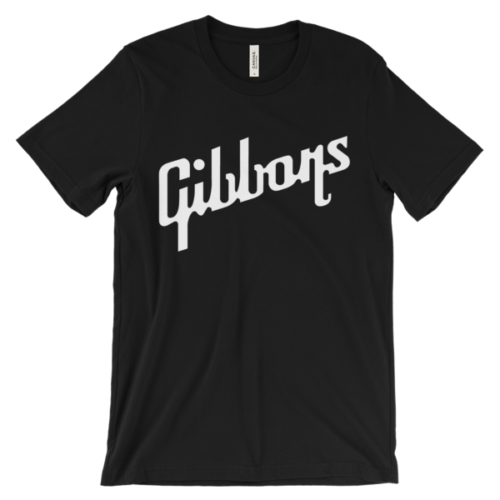 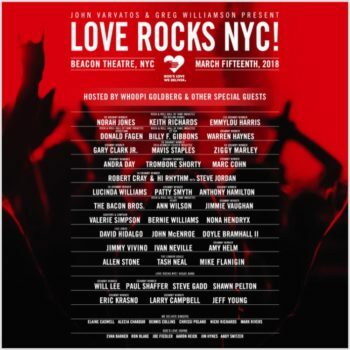 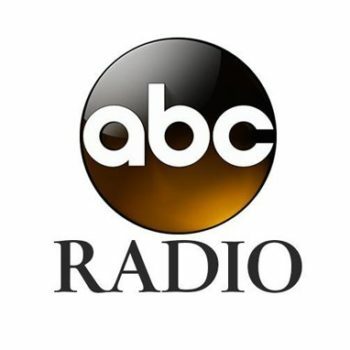 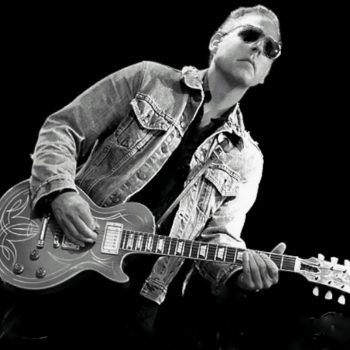 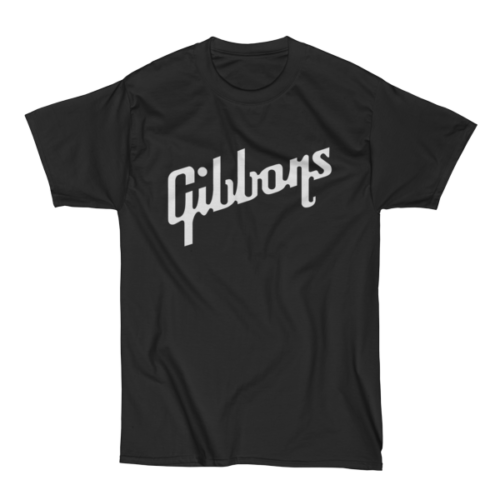 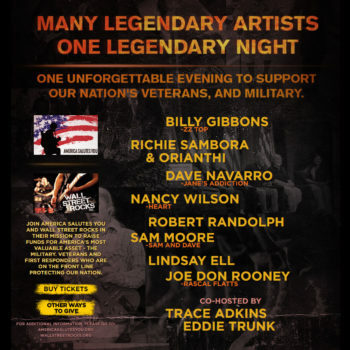 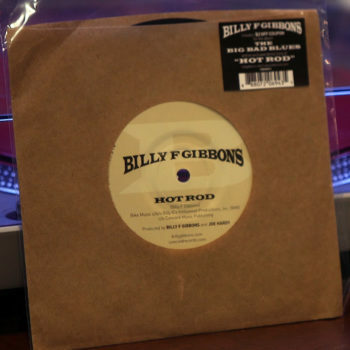 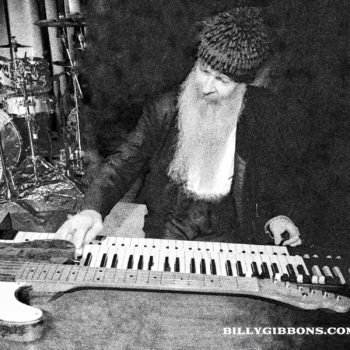 Gibbons frequently jammed onstage with the Allman Brothers Band, including a 2009 gig that marked their 40th anniversary at New York’s Beacon Theatre. 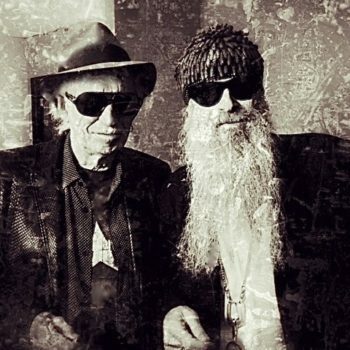 The Altman Bros. Changed my musical life. 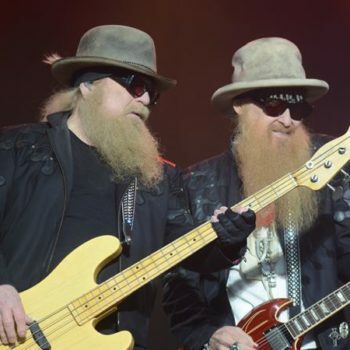 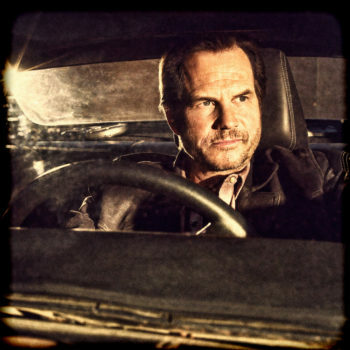 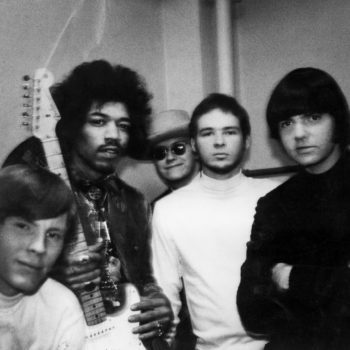 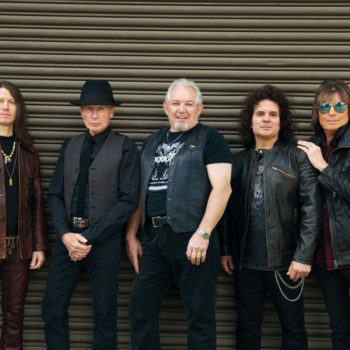 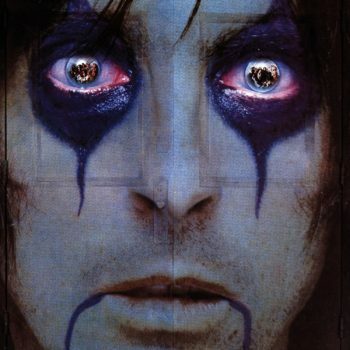 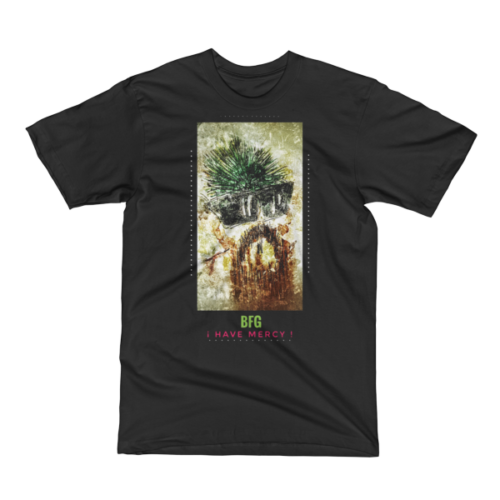 Greg and the Brothers will never be forgotten…. 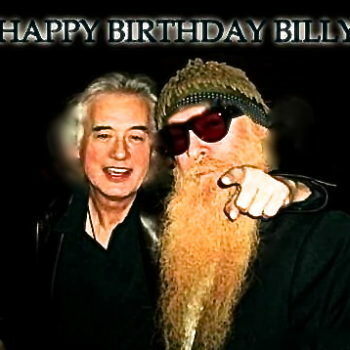 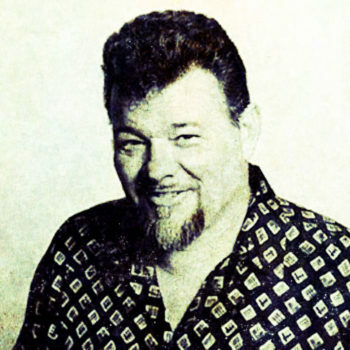 Thank you for aharing, Billy. 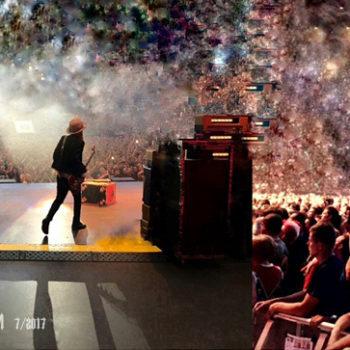 He definitely will never be forgotten. 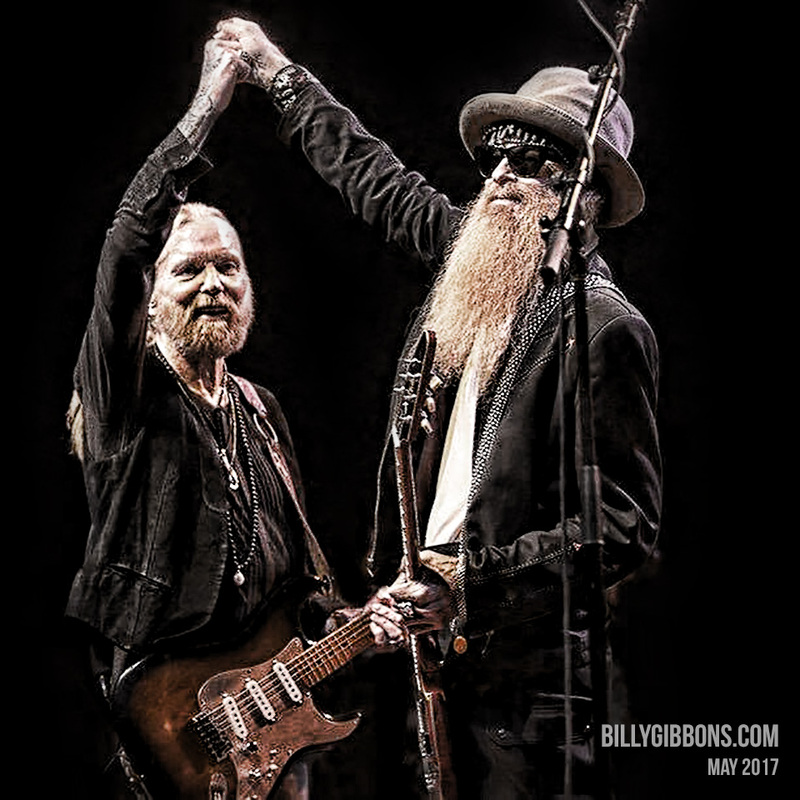 The world has been touched forever by the musical memories that Gregg has left us with!! 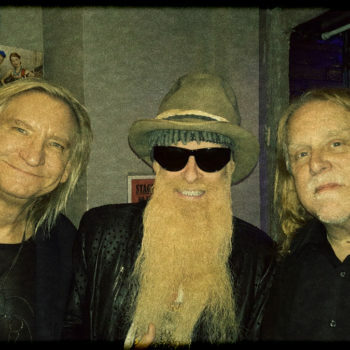 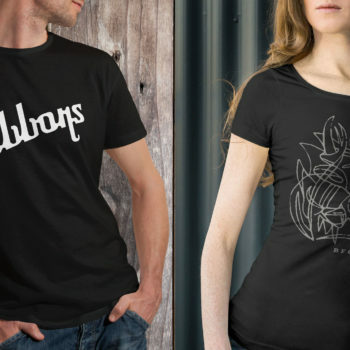 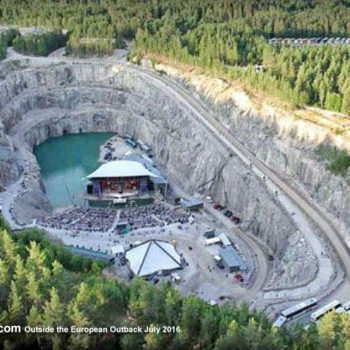 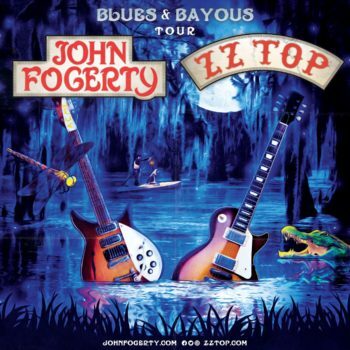 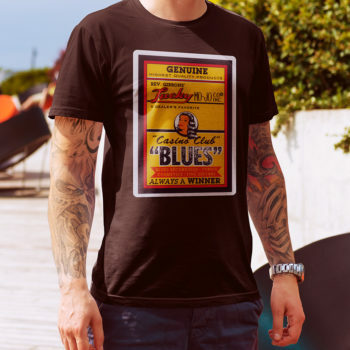 To me very little in rock and blues ever had the originality and staying power of the Allman Brothers & ZZ Top. 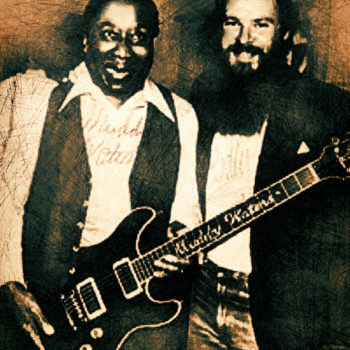 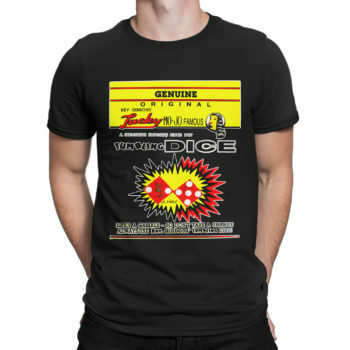 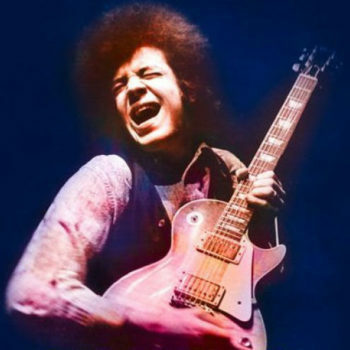 I was playing both in bars back in the 80s and people still get the same smile on their face whenever I play them today. 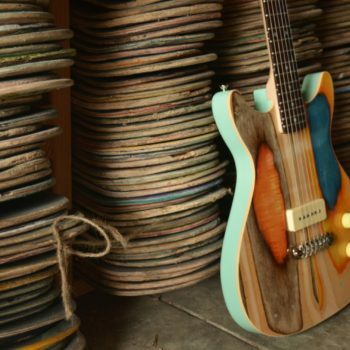 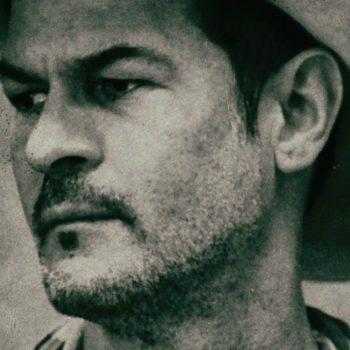 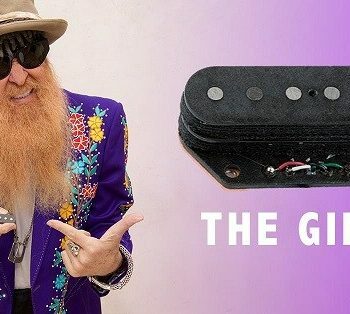 Greg had a great respect for past pioneers, the guts to create something original and the integrity to never compromise. 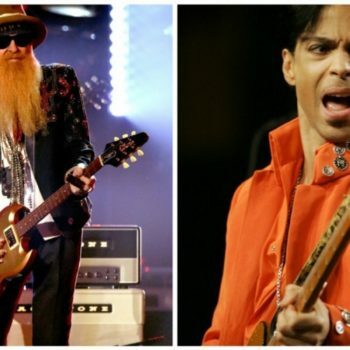 It is truly sad, the losses of great pioneers in music. 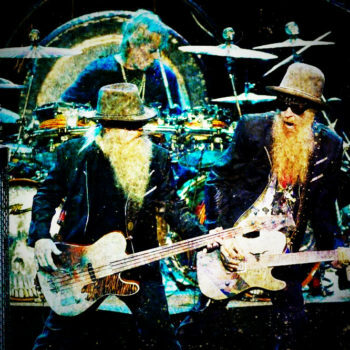 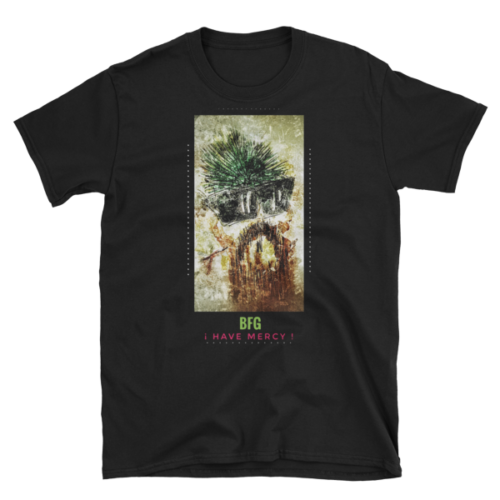 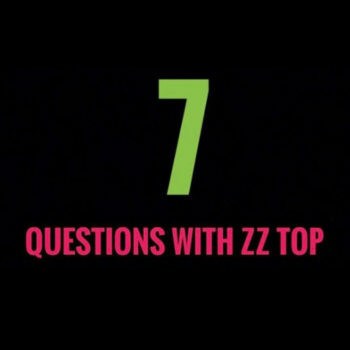 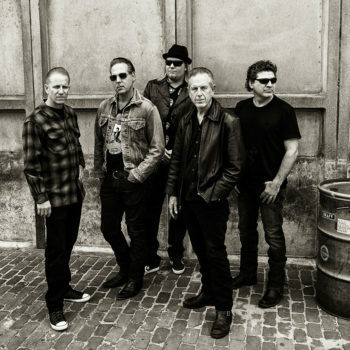 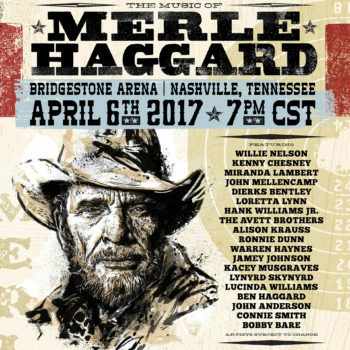 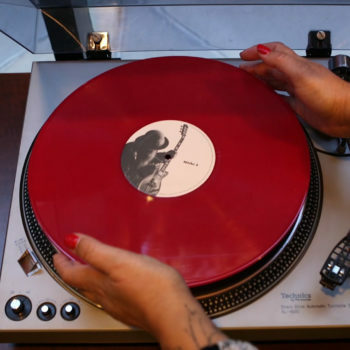 I’m fortunate enough to have enjoyed their music from start to finish. 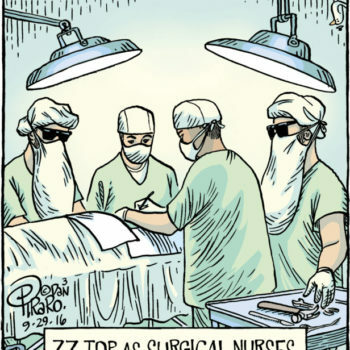 Hope I’m around for at least a few more. 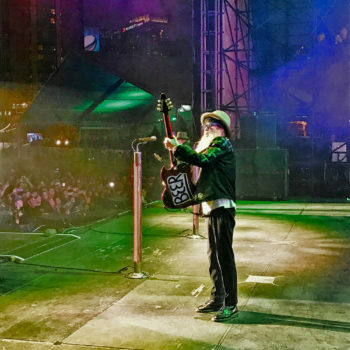 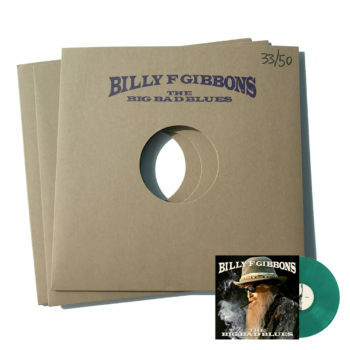 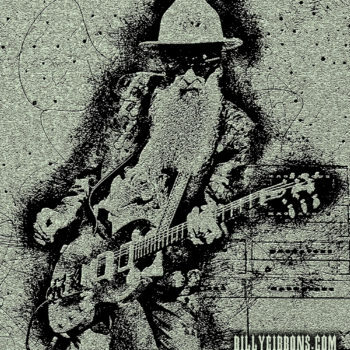 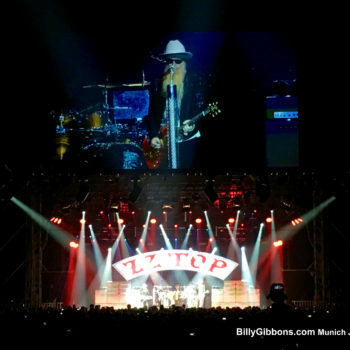 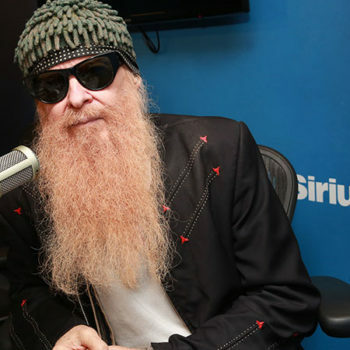 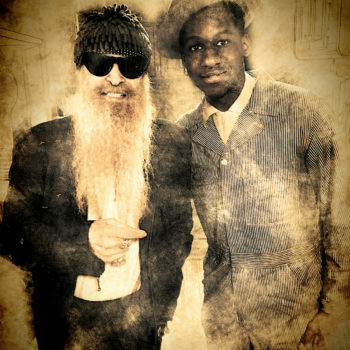 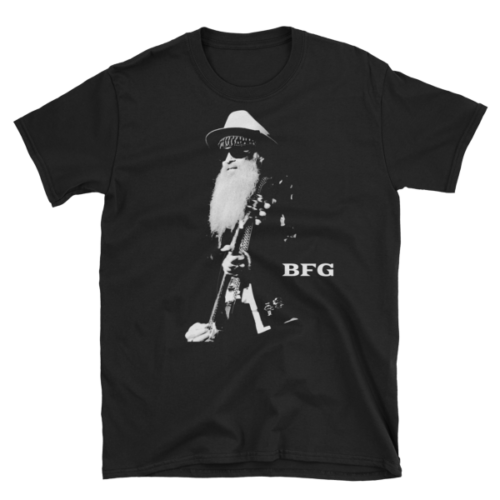 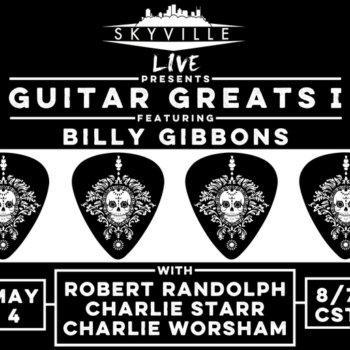 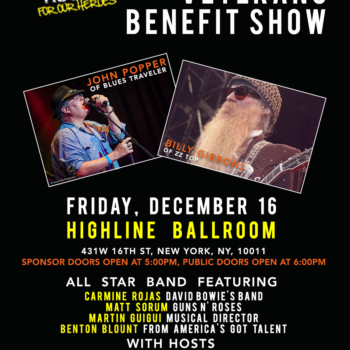 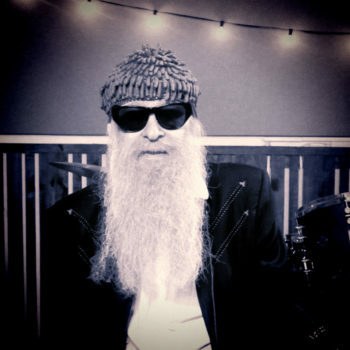 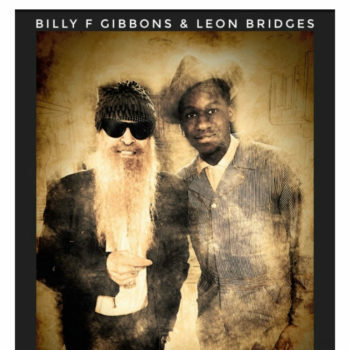 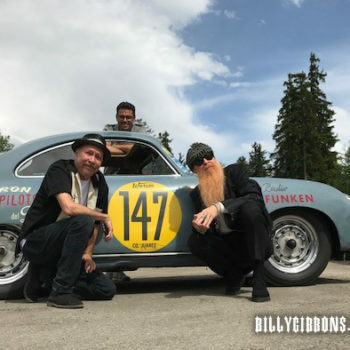 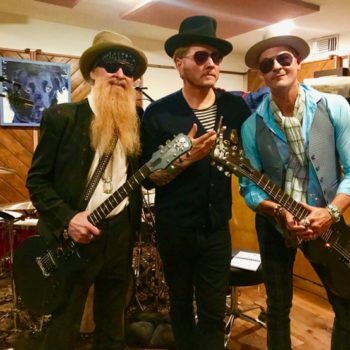 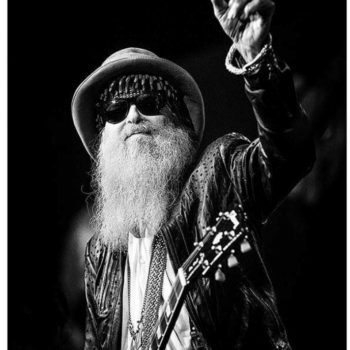 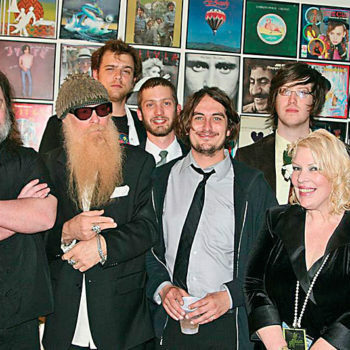 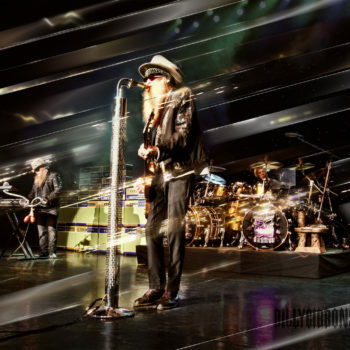 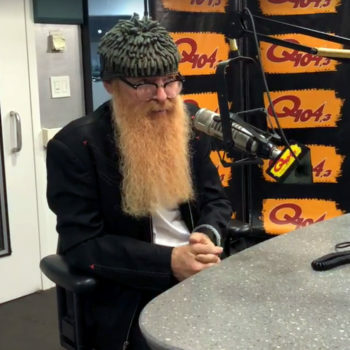 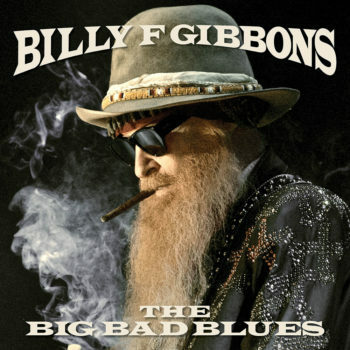 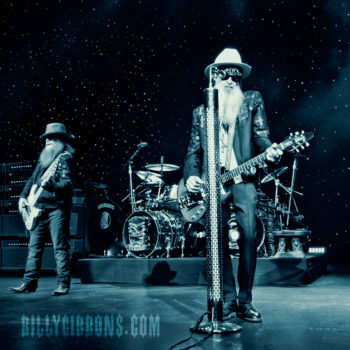 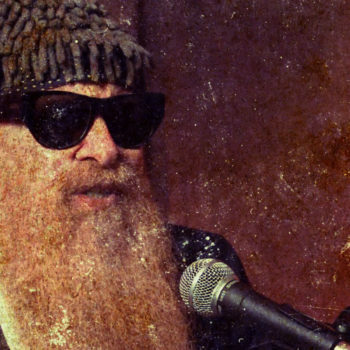 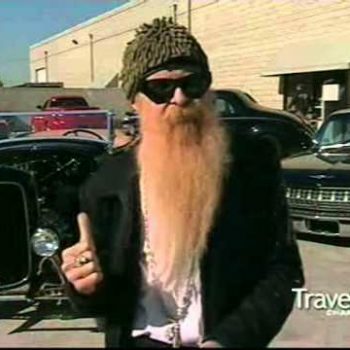 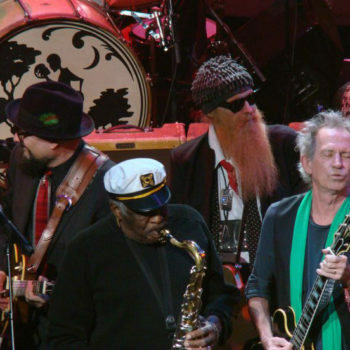 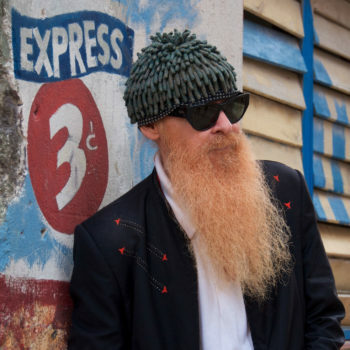 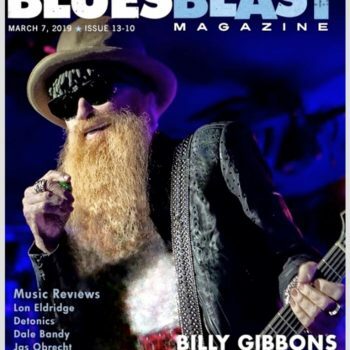 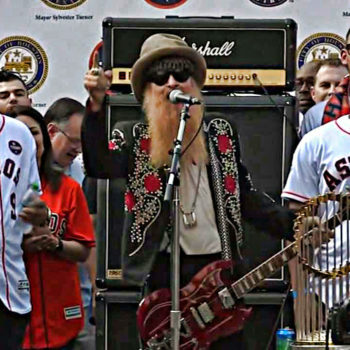 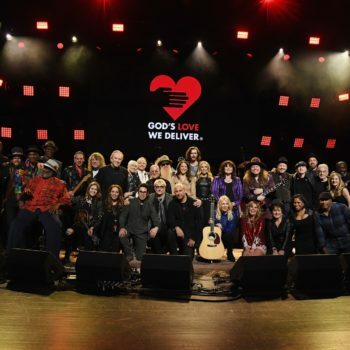 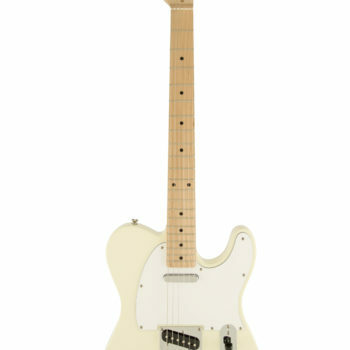 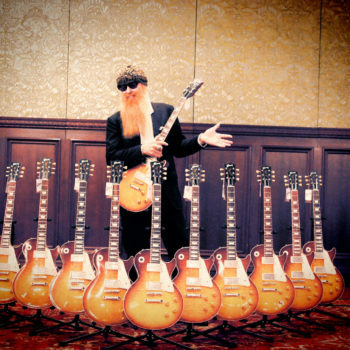 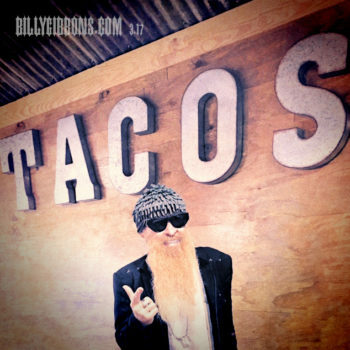 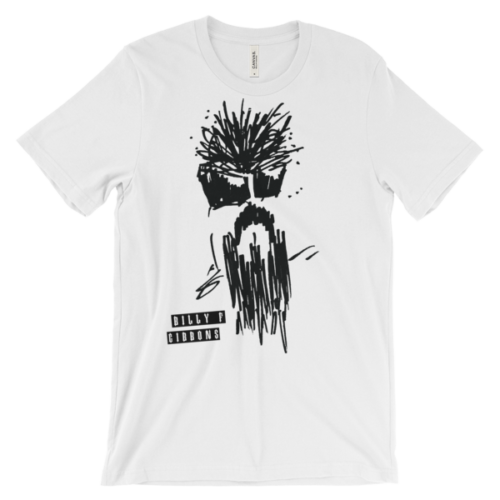 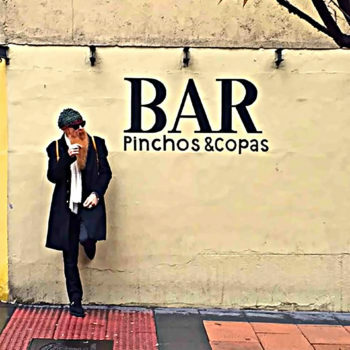 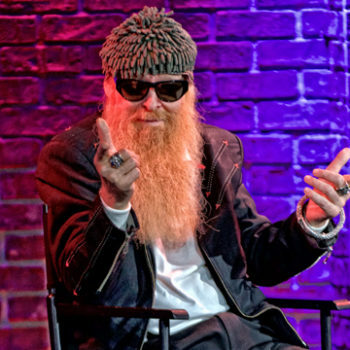 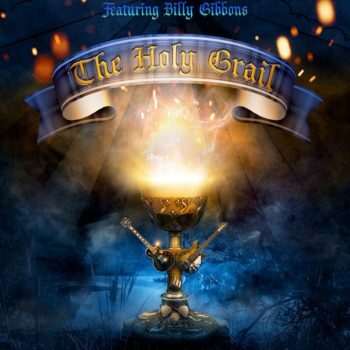 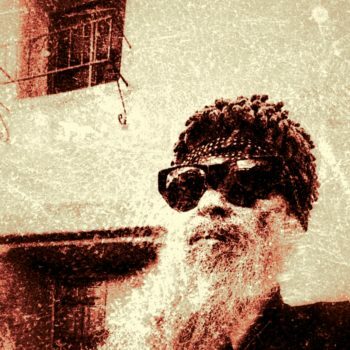 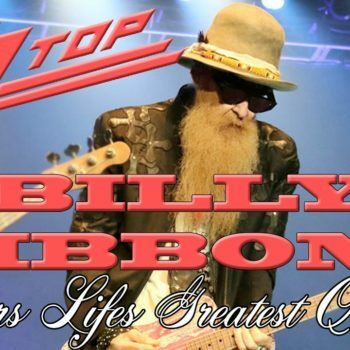 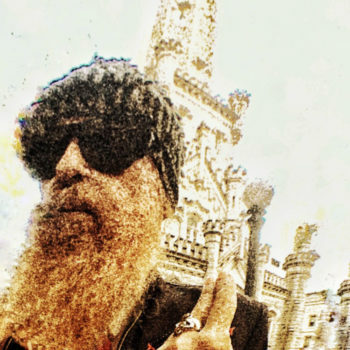 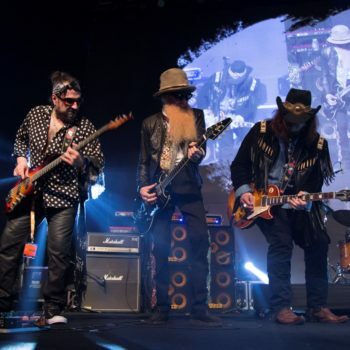 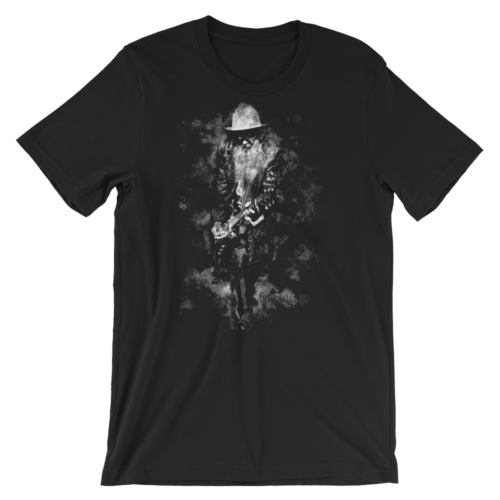 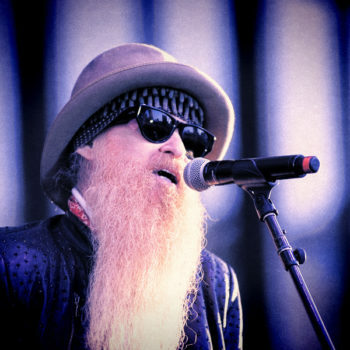 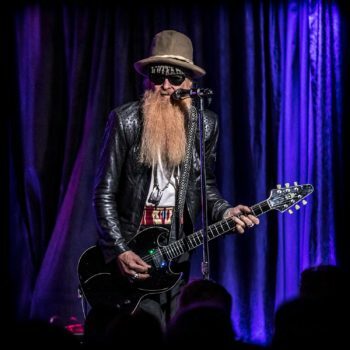 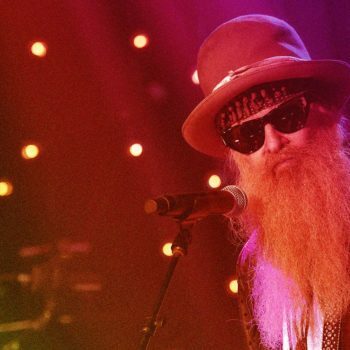 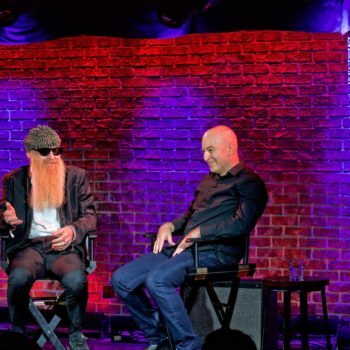 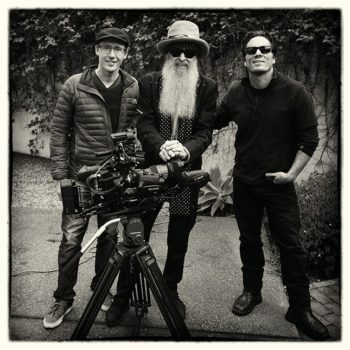 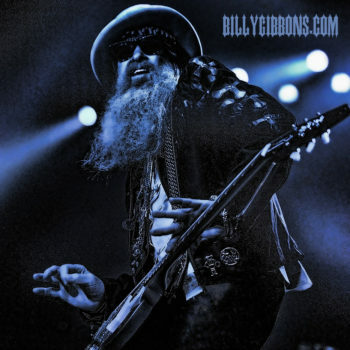 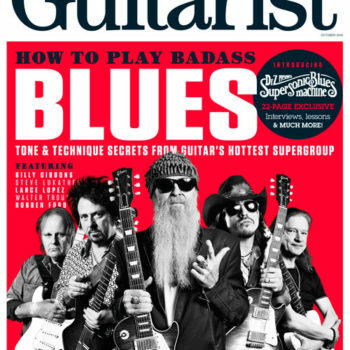 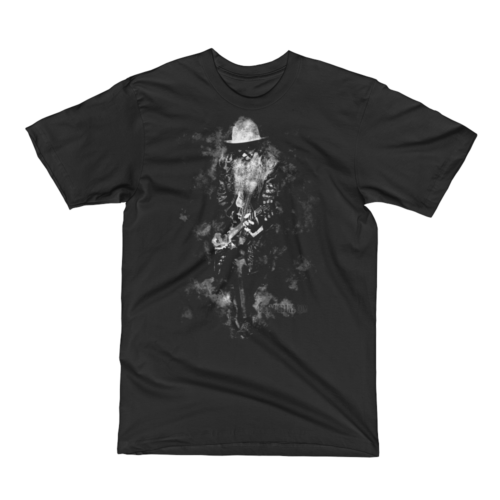 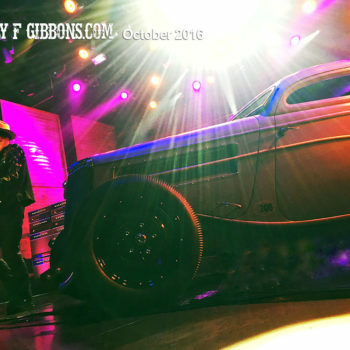 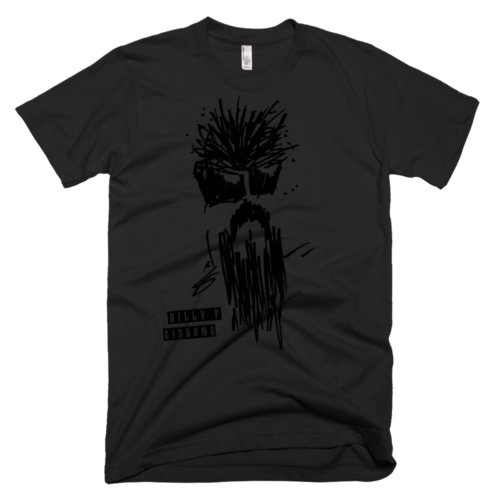 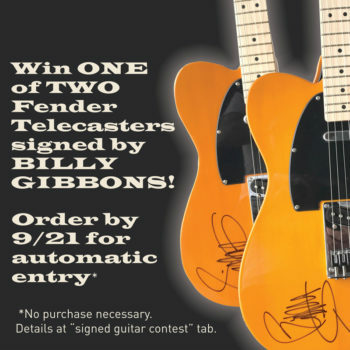 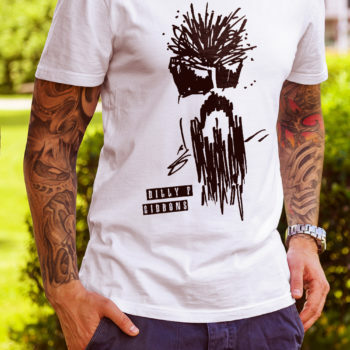 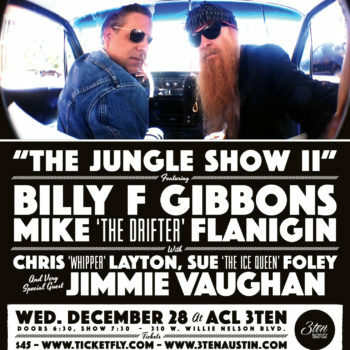 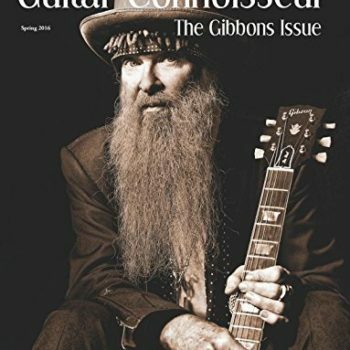 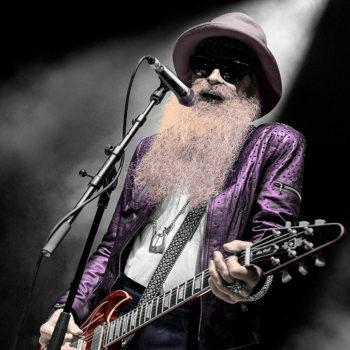 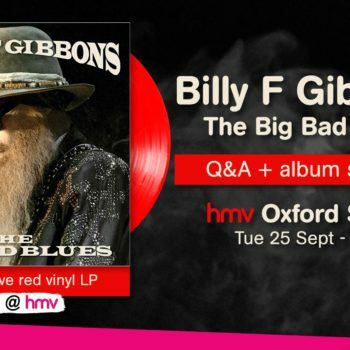 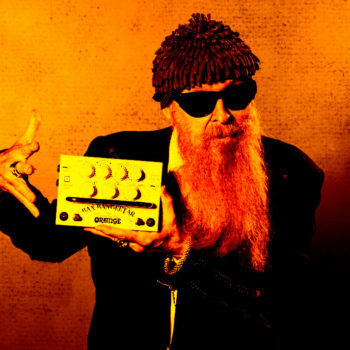 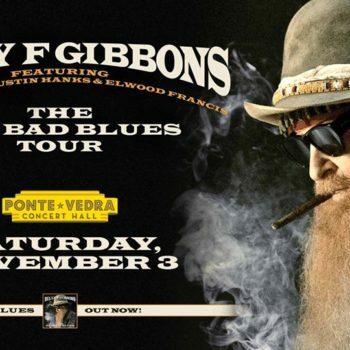 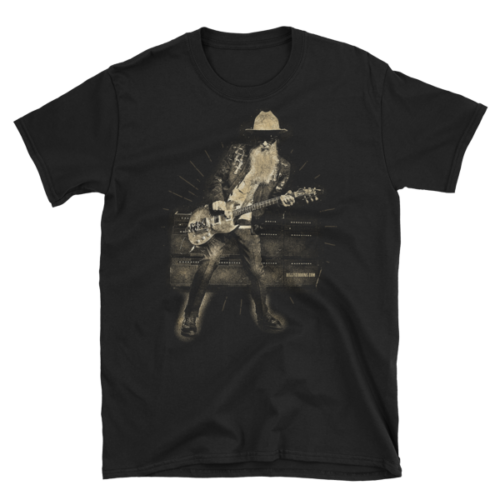 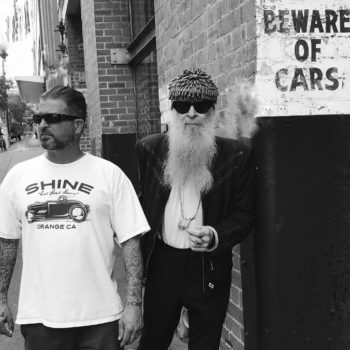 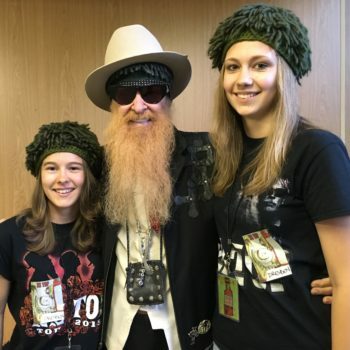 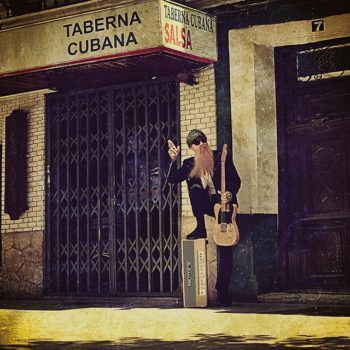 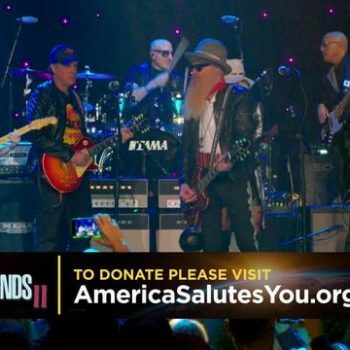 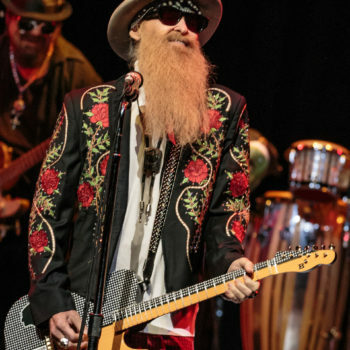 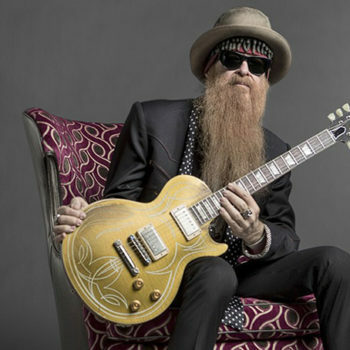 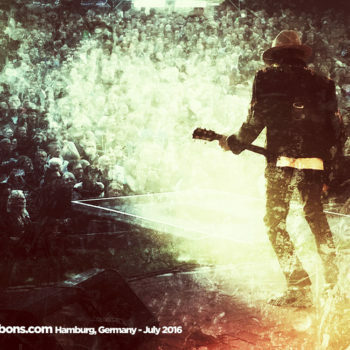 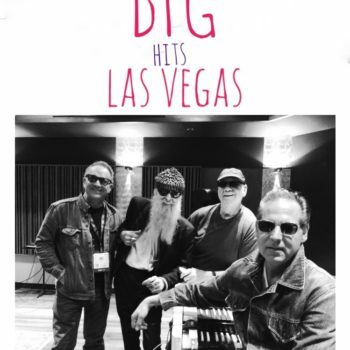 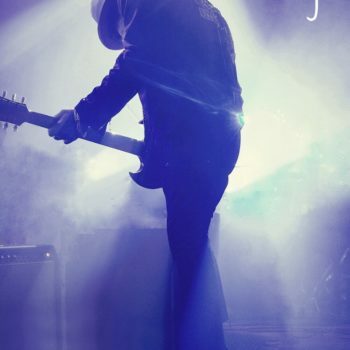 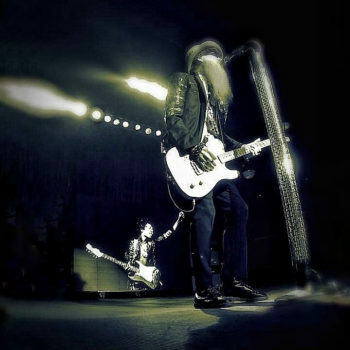 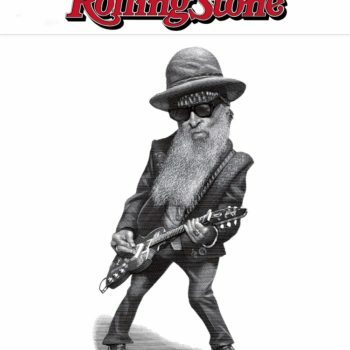 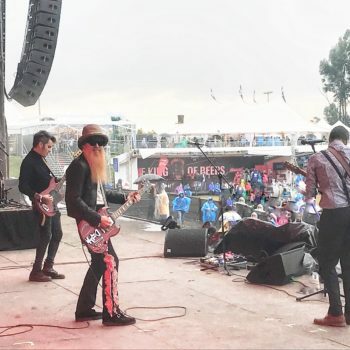 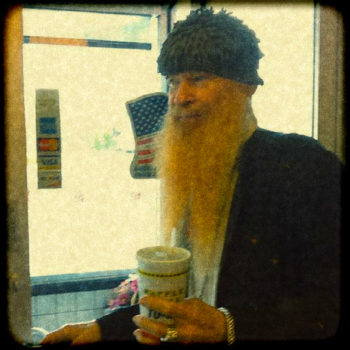 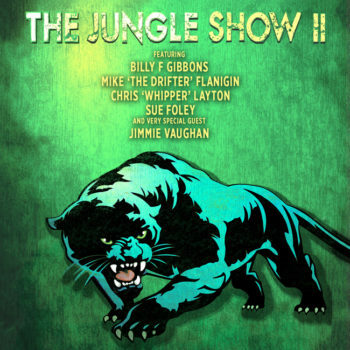 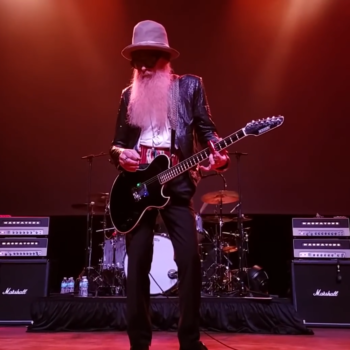 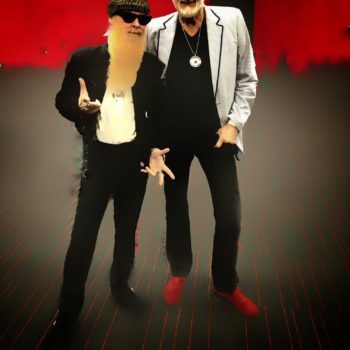 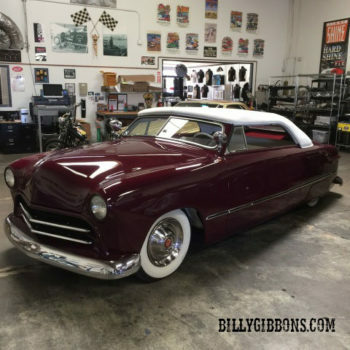 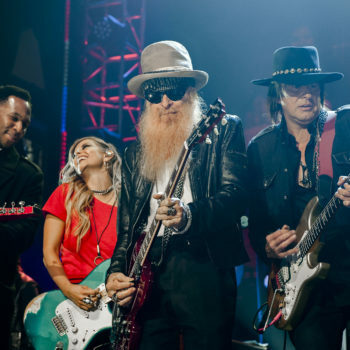 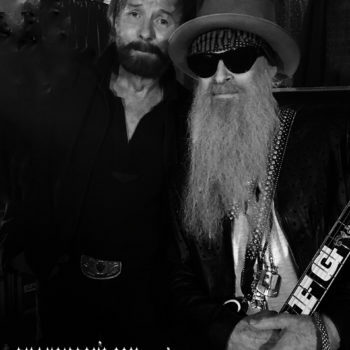 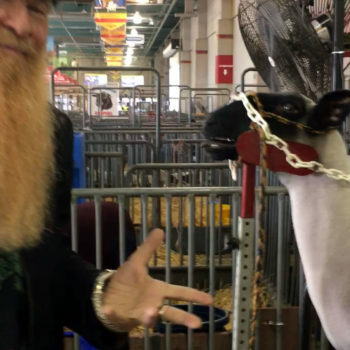 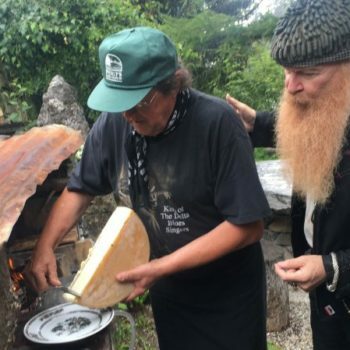 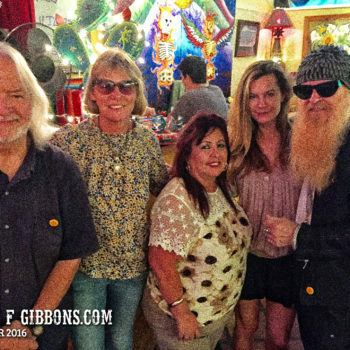 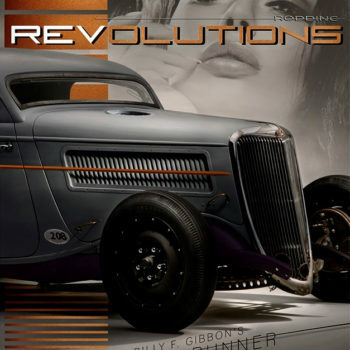 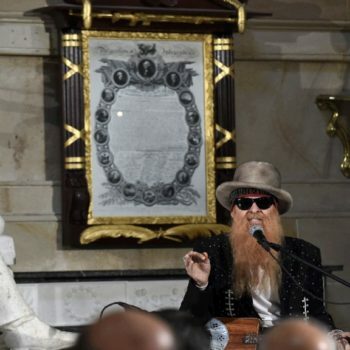 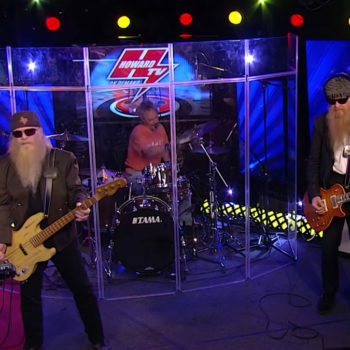 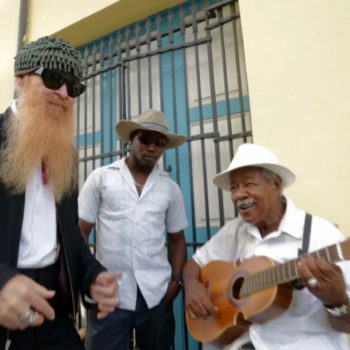 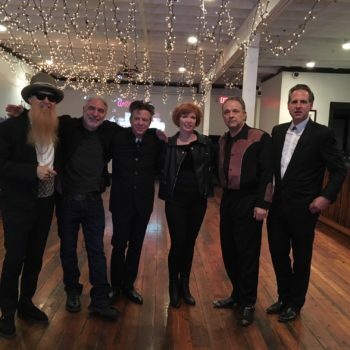 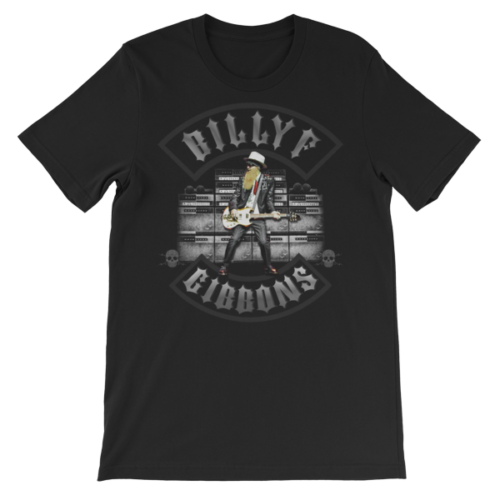 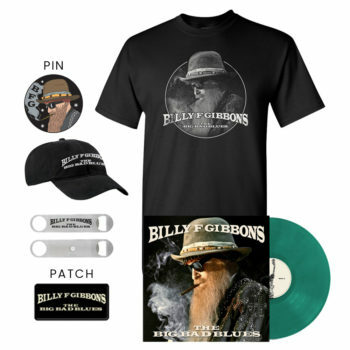 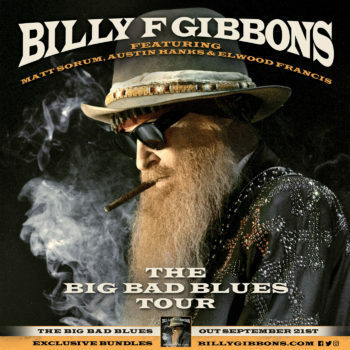 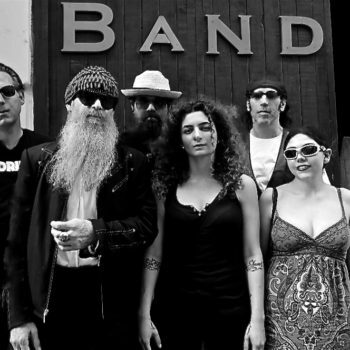 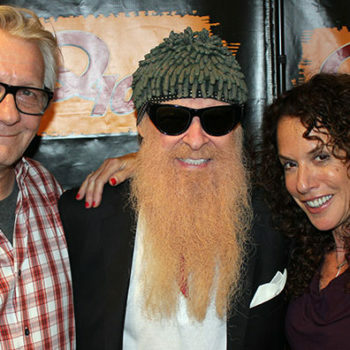 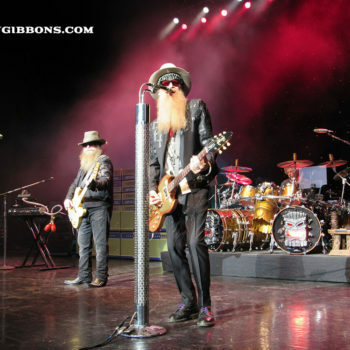 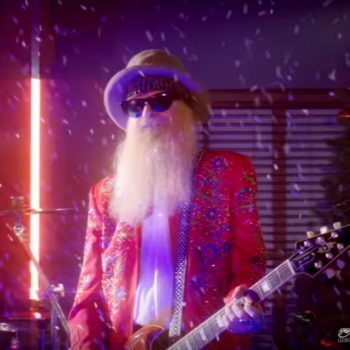 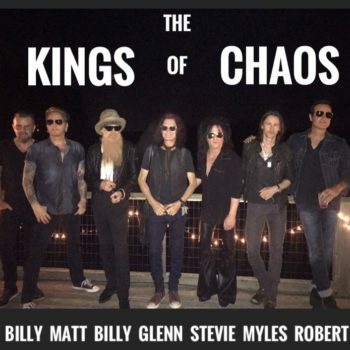 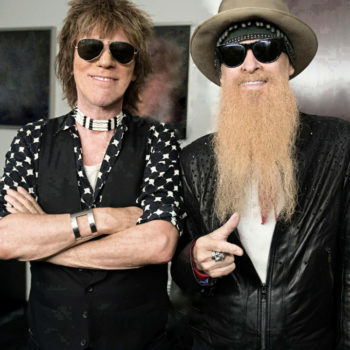 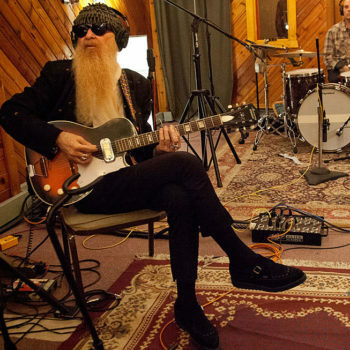 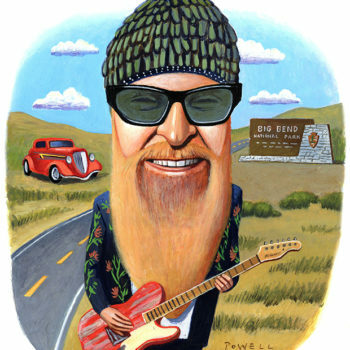 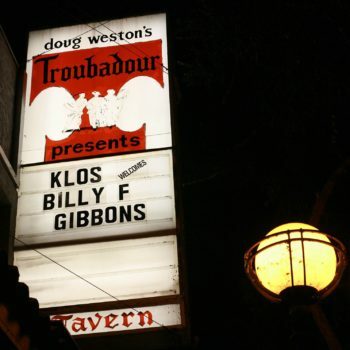 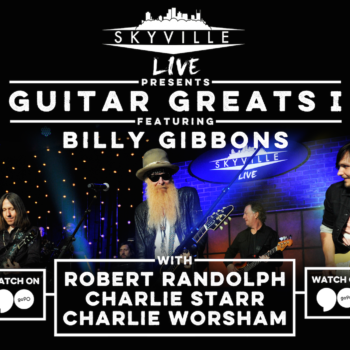 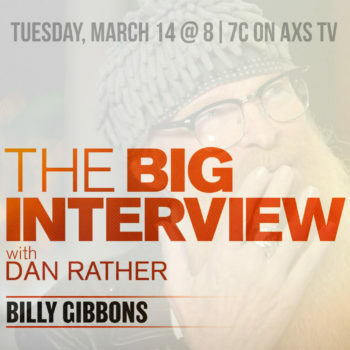 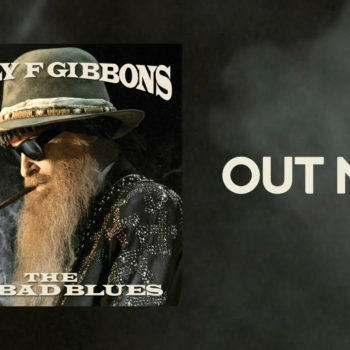 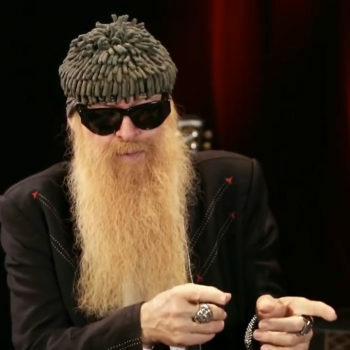 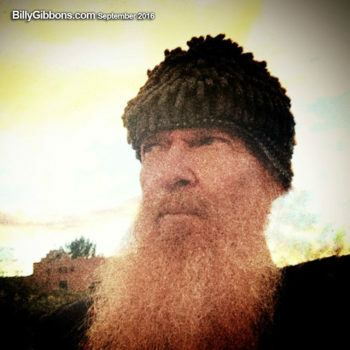 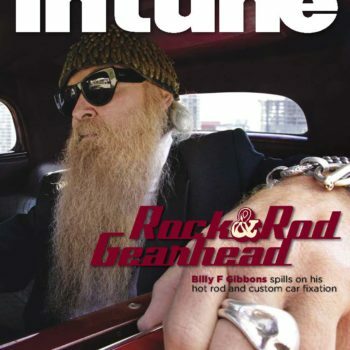 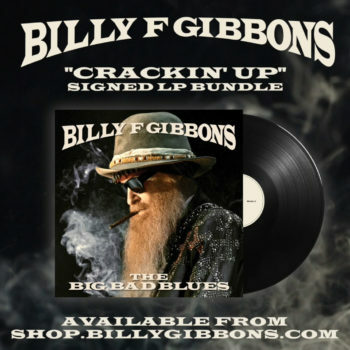 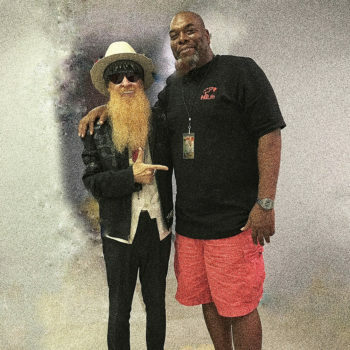 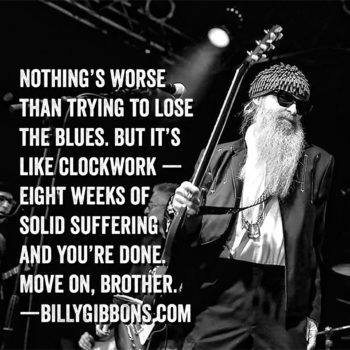 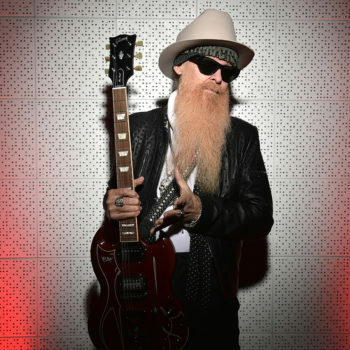 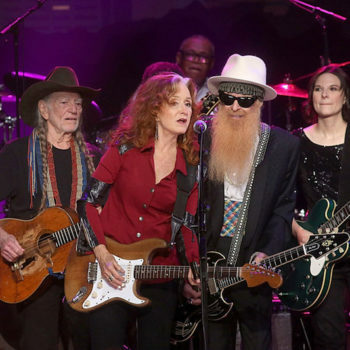 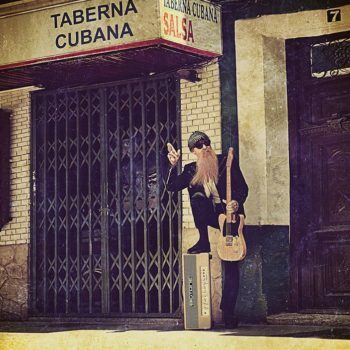 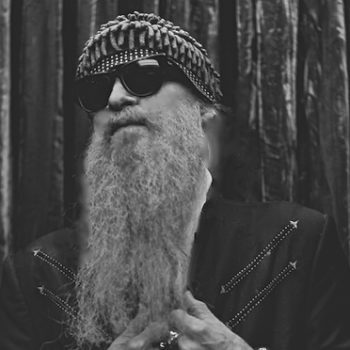 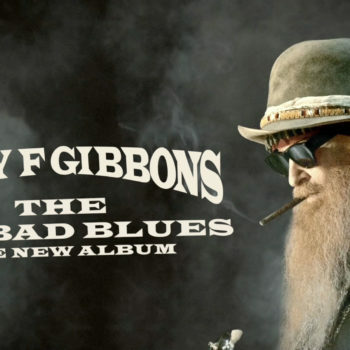 Billy Gibbons is truly a man of grace, honor and passion. 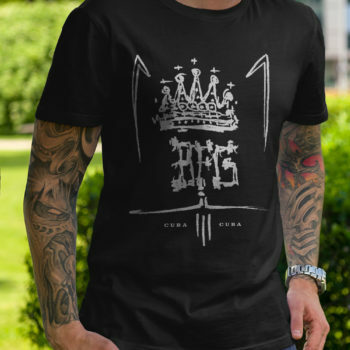 These are the qualities that stand legends apart from posers.